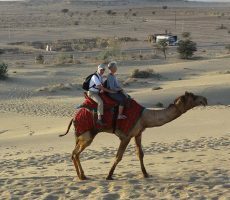 Monsoon might be a bad time for a trekking adventure or a wildlife safari in India. However, it is the best time to visit the place for cultural experience. This is the time of celebration. 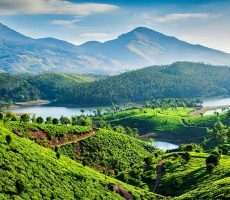 If you are looking to enjoy the culture of the land and watch the real colors of the country, monsoon is the right time. India is a secular state, which gives it many festivals to enjoy. 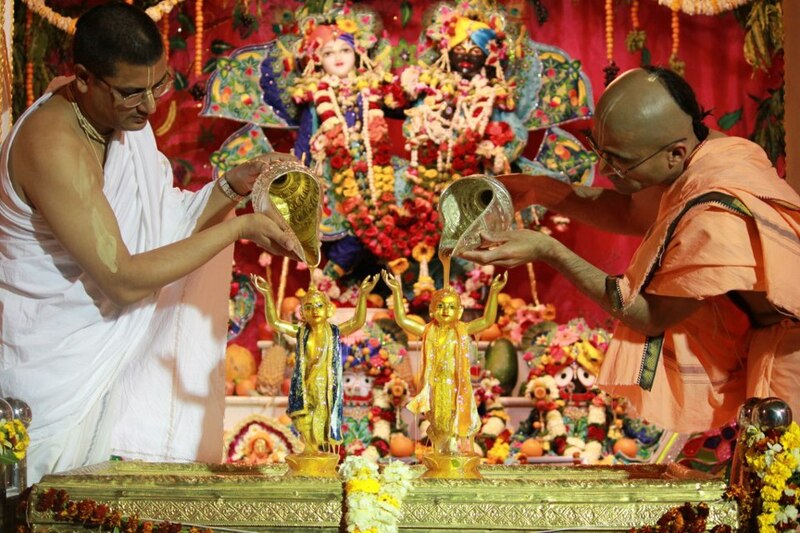 Each festival is different and, each religion celebrates a common festival in different manner. The north does it in a different way while the south marks its signature in a unique way. 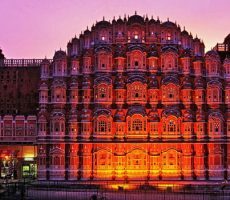 India is a land of surprise when you visit it during festivals. 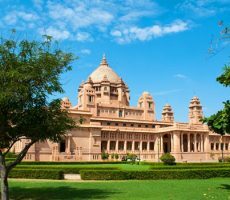 In a country in which agriculture is an important part, monsoon is seen as a God-sent present and thus, people put out many celebrations and religious practices during this season. 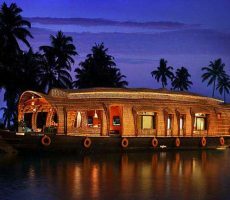 Top festivals to enjoy during your monsoon vacation in India are listed below. Time of visit – June –July; the exact time of the festival changes from year to year due to the use of lunar calendar. Puri Jagannath temple of Odisha is an important tourist attraction. It is a heritage site and an important pilgrimage destination. During the monsoon season, Puri Rath Yatra is celebrated. This is the cleansing ritual in which, a massive chariot holding the deities is driven around the city to grant salvation to everyone who takes part in the procession. 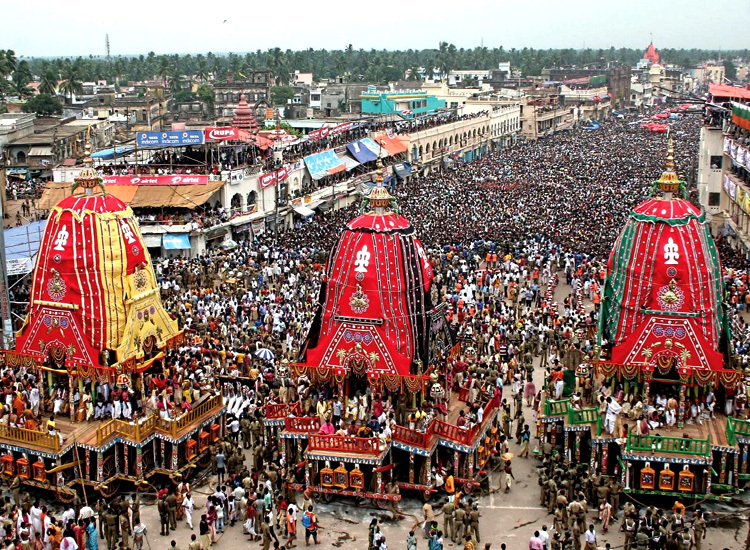 The chariots are pulled through the streets from the Jagannath temple and are taken to the Gundicha Temple. The chariot stays in Gundicha temple for nine days, before returning to the Jagannath temple. 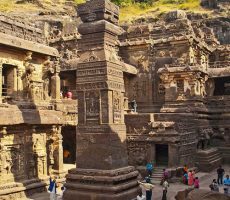 Top places of interest – Celebrated around the country; but, best enjoyed in Maharashtra. 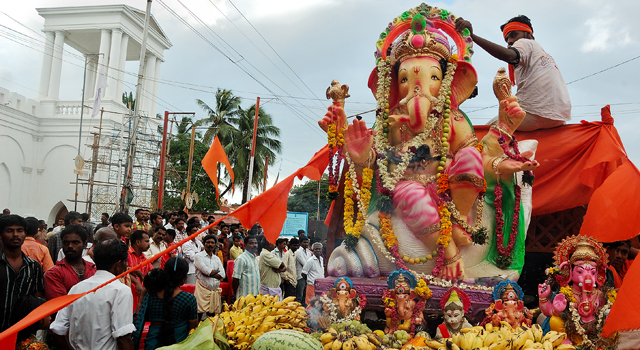 This is a ten-day festival, which starts with people buying or making statues of Lord Ganesh from clay and ends with a grand procession towards the Arabian Sea to immerse the statue into water with dance, music and celebration. You can find massive idols on the streets, where rituals take place every day. Tourists are welcome to watch and take part in the ritual. You can taste delicacies, watch people sing songs and even dance. You can find many stage performances about the mythologies related to Lord Ganesh. In temples, you can find special rituals during this festival. In many places, urban games are conducted on the eve of Ganesh Chaturthi. Of all the days, the tenth day is the most important and well-celebrated one. Ganesh Chaturthi is generally celebrated in Mumbai. Explore others festivals of Mumbai. This is a womenfolk’s festival. Young girls take part in this festival, wishing for a good husband in the future. Married women take part in the festival to pray for the health and prosperity of their husband. 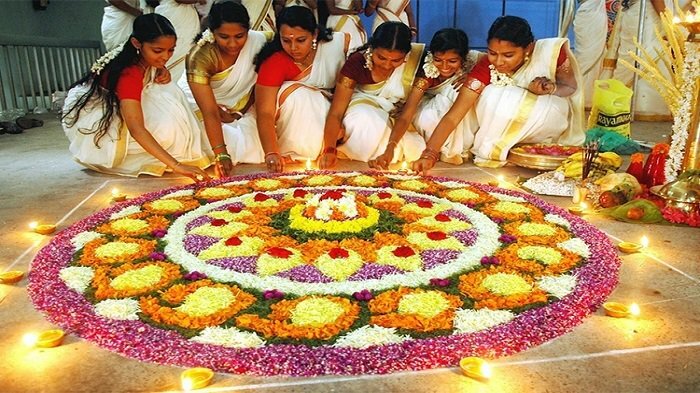 Many rituals take place for Goddess Parvathi. 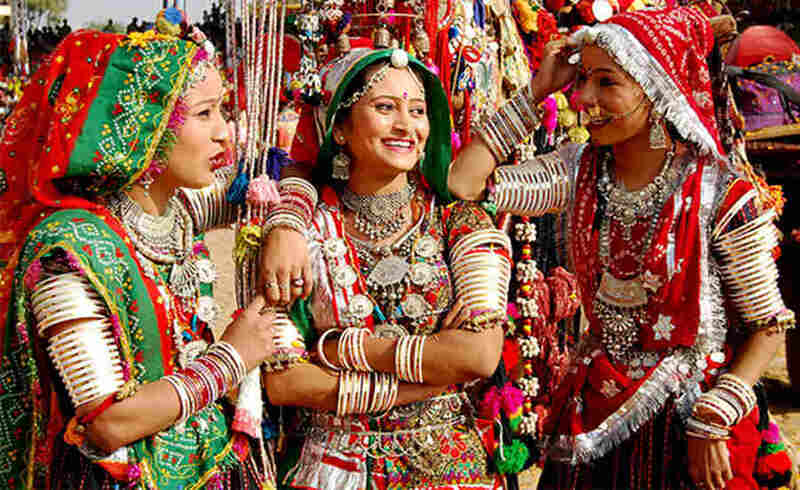 In Jaipur, women take part in a procession, wearing traditional jewelry, silk clothing and other accessories. They sing and dance through the way and ends at Kanak Vrindavan. In the garden, the idol is placed in a decorated lawn, where many cultural activities take place. The best part of the festival is the spring swing. A swing is decorated with spring flowers and marigold. An idol of the goddess is placed on the swing. The best part of Onam is the traditional Onam lunch. This lunch is served on a large banana leaf with 21 different delicacies and ends with a sweet milk based porridge at the end. Snake boat race, traditional dance, music performances, game shows and many other activities take place during this festival. 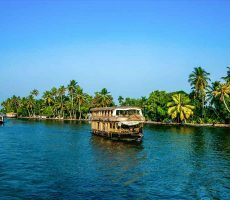 This is one of the best times to visit Kerala. 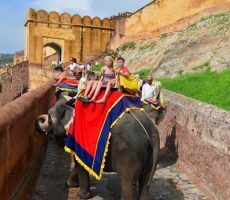 You can also watch carnival of elephants during this festival. You can see that almost of the women wear a sandal white saree, as a traditional wear. Lord Krishna is shown as the naughtiest Gods of all times. The birthday of Lord Krishna is celebrated as Janmashtami. During this festival, parents around the country dress up their kids in Krishna and Radha costumes. It is a way of welcoming Lord Krishna into their house to steal butter (according to mythology, Lord Krishna like to steal and eat butter). In Maharashtra, you can find numerous stag plays and performances describing the childhood of Lord Krishna. This day marks the birthday of Guru Padmasambhava. 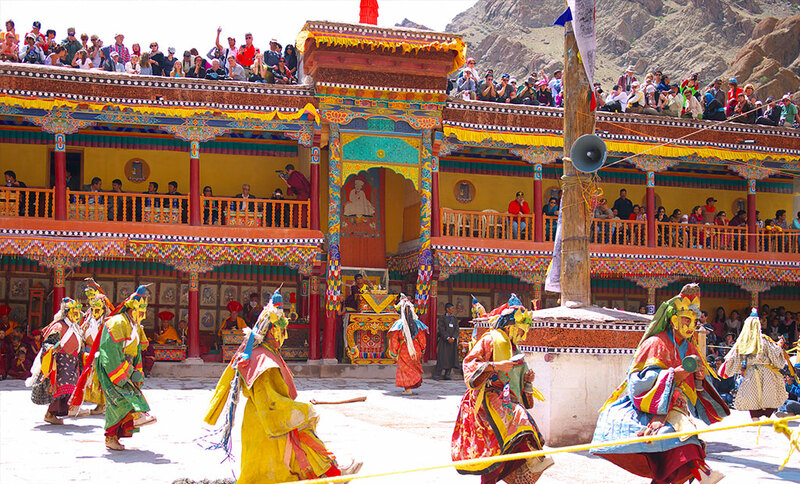 This festival exclusively takes place in the Hemis Monastery. It is one of the important festival of Ladakh. Apart from the above stated activities, you can enjoy the real tradition of Buddhism during this festival. You can also take part in yak safari and explore the monasteries during this festival. 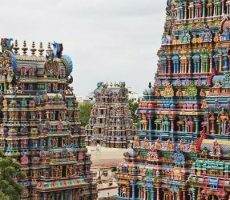 Top activities and attractions during the festival – dance festival, music performances, rituals, sacrificial food offering and others. The name literally means driving plague away with sticks. This festival takes place for four days and the fourth day is the best of all. 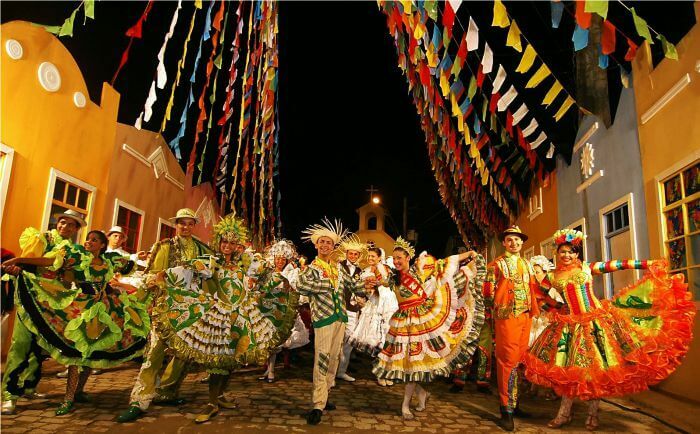 Unique dance festivals and rituals take place during the fourth day. You can find music performances with drums and pipes. The rituals for this festival starts at least a week before the festival. The best part of the festival is the home-brewed rice beer. During the conclusion festival on the fourth day, the young boys of the region play a game, similar to a football but with a ball made of wood. Goa is at celebration throughout the year. When it comes to festival times, the merry making is tripled. You can enjoy this merry-making festival with glory and tradition. You can find numerous water activities, cultural performances and others during this festival. Carnival themed boats are the best part of this celebration. This festival is dedicated to St. John, the Baptist. Time of visit – June, during the beginning of rain. 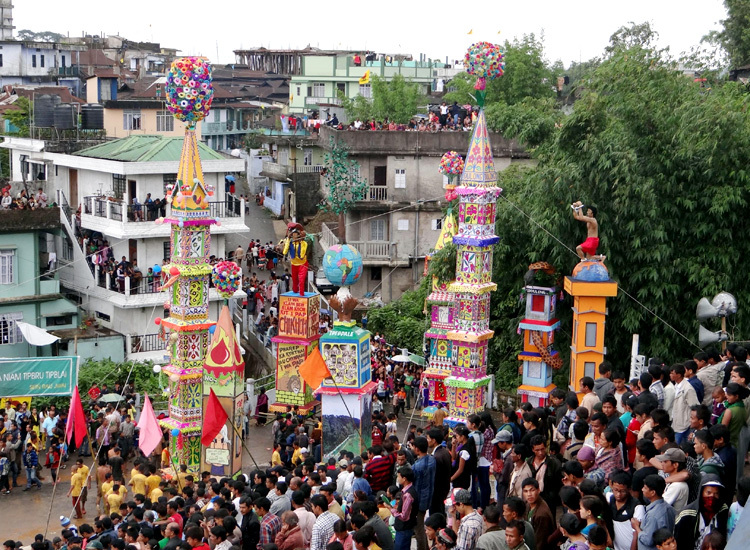 This festival is celebrated during the first shower of rain. 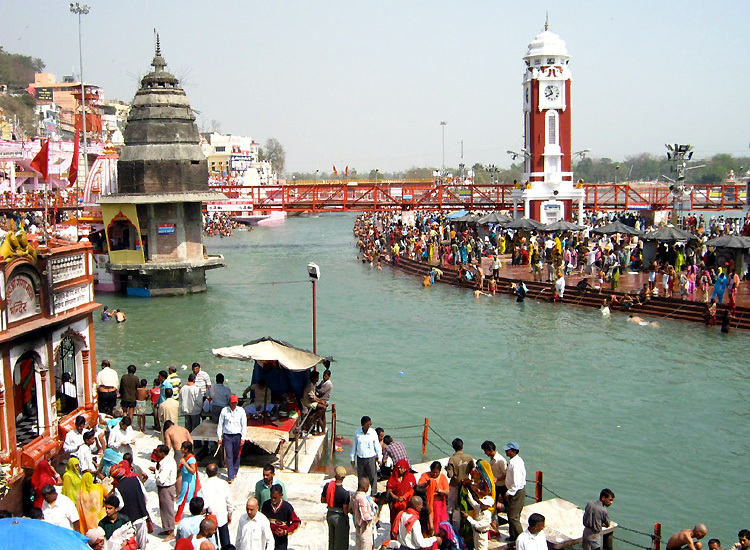 According to mythology, Goddess Ganga came down to earth as a river to flourish the land. 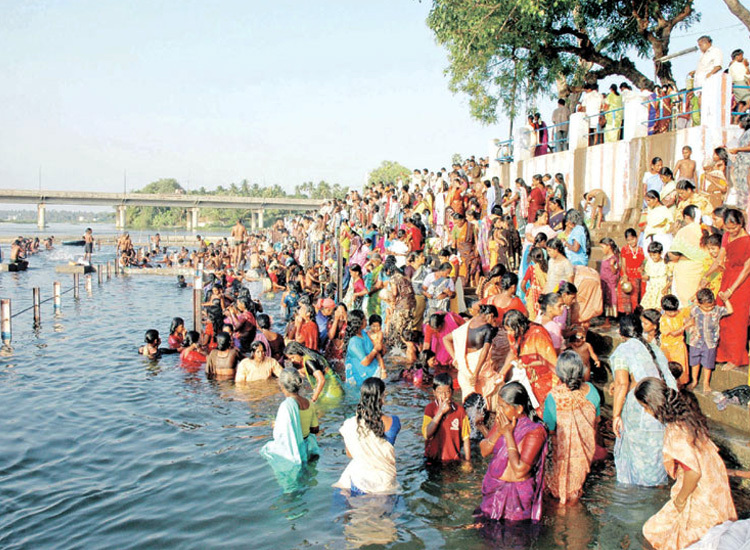 Bathing and offering prayers to the river are considered as tickets to salvation. This is the best day to spot many interesting rituals and celebrations of Hinduism. You can find special prayers in the temples. This is a festival that is very much related to women. This is a festival to thank God for the rains and to wish for prosperity to the family. People bath in the river, cook food in open air and share delicacies. Home are decorated and many rituals can be enjoy. You can find numerous fairs and exhibitions taking place during this festival. Sisters pray to God for the welfare of their brothers and tie a ban or talisman on the wrist of the brother as a safety measure to keep him away from evil and misfortune. Brothers on return give a gift to their sisters as an express of love. This ritual is not just for only blood-siblings. Any woman can tie the ban on a man, who she considers as brother. 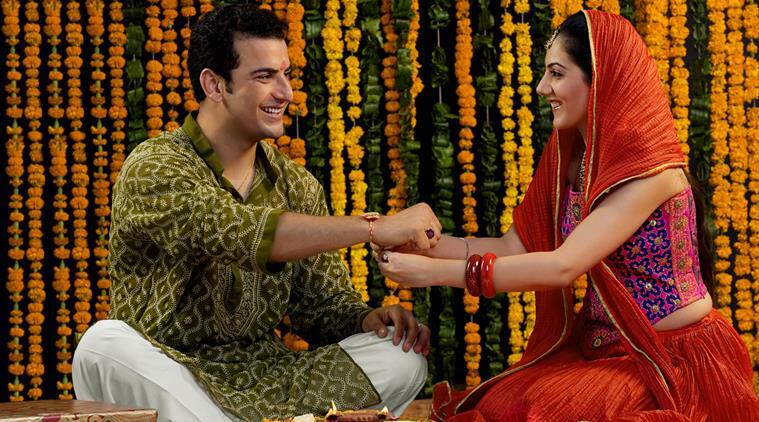 In West Bengal, Odisha and Maharashtra, special rituals are conducted to Lord Krishna and Radha for welfare of the males. In Jammu, people fly kites on this day. 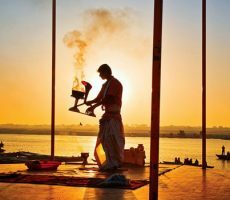 Apart from these, there are numerous other festivals and celebrations in India during monsoon season like Nag Panchami, Nariyal Purnima, Minjar, Shravani Mela and others.